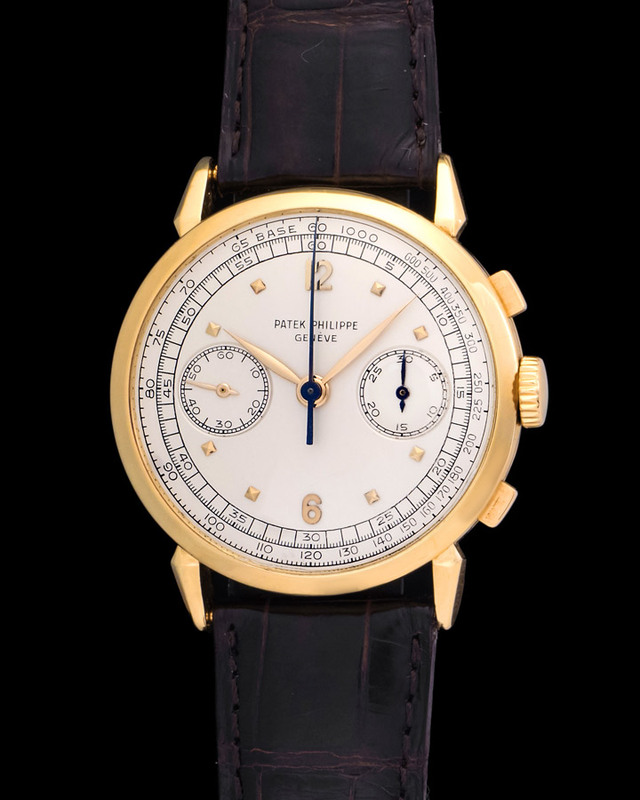 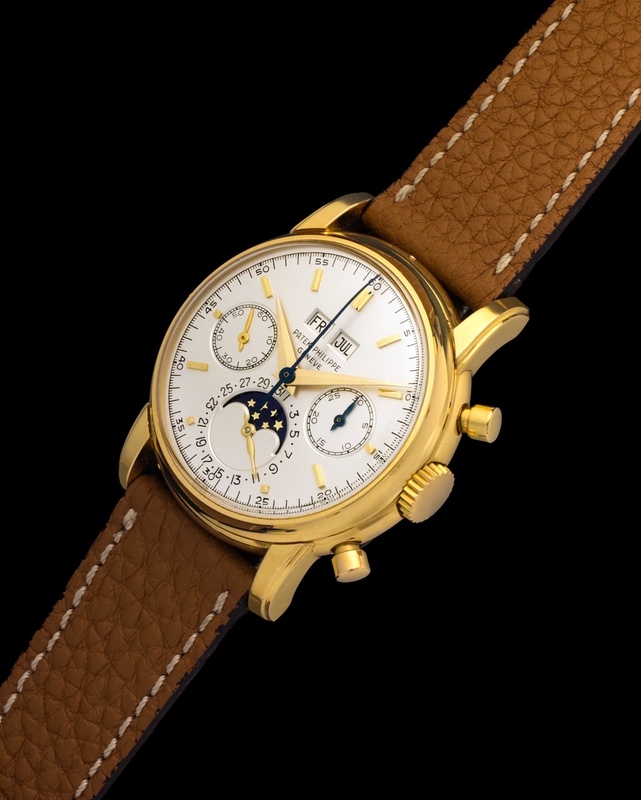 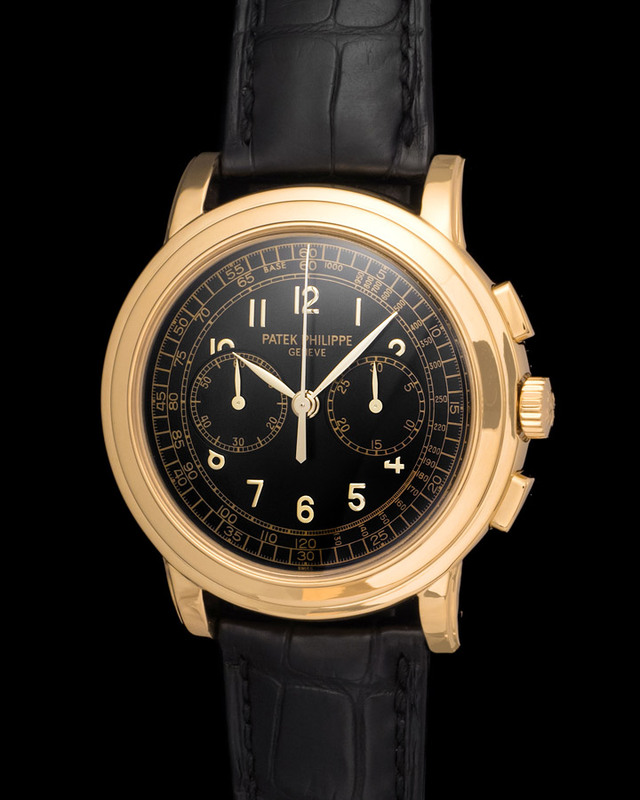 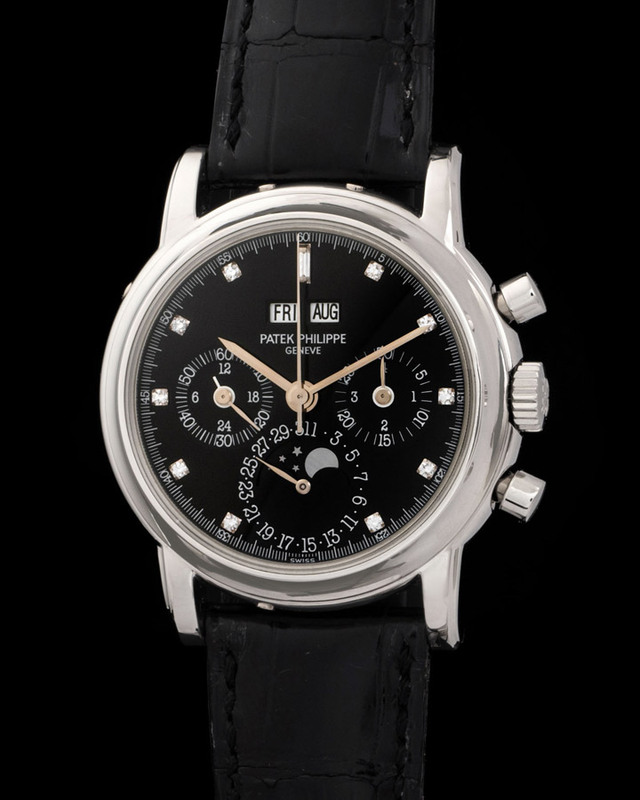 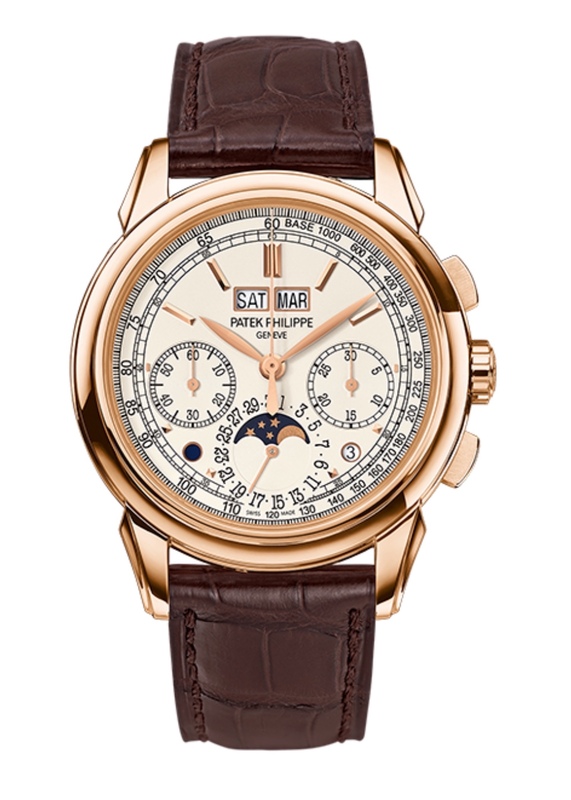 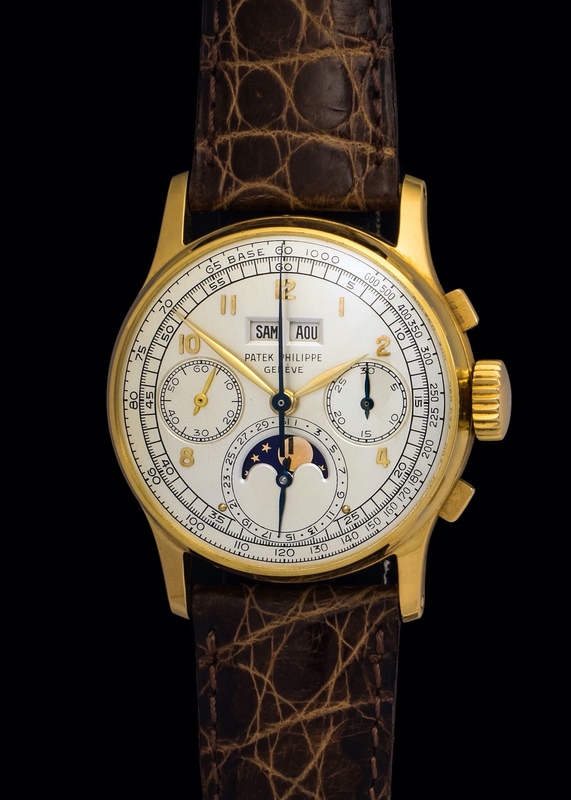 The Patek Philippe Multi-Scale chronograph cased in white gold was released as part of the 175th anniversary of the manufacture. 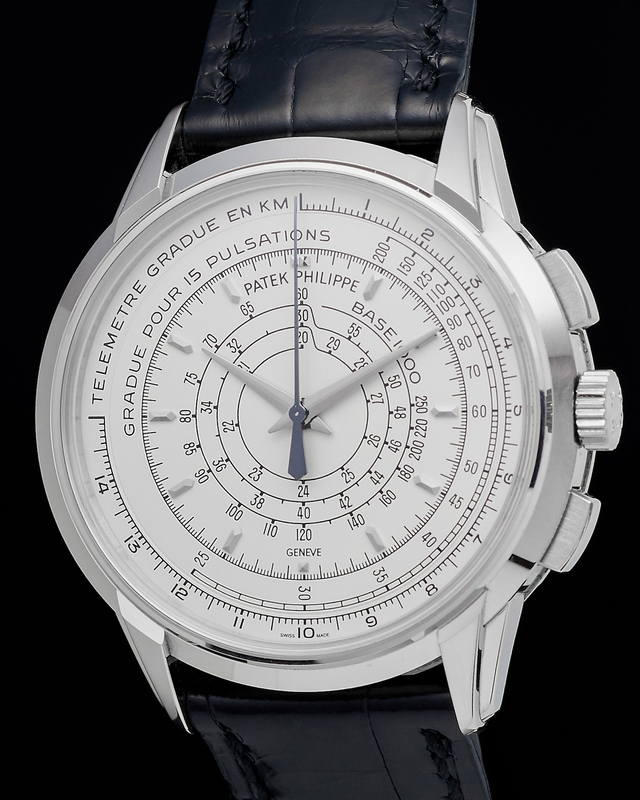 The watch though modern has a vintage feel with its beautiful dial layout. 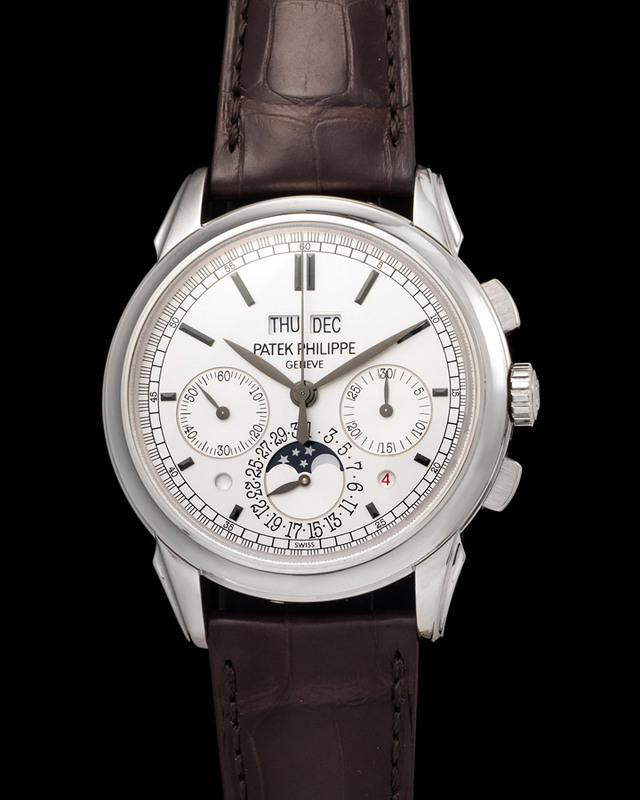 The reference 5975 pictured comes with its full set of box and papers and is in top condition. 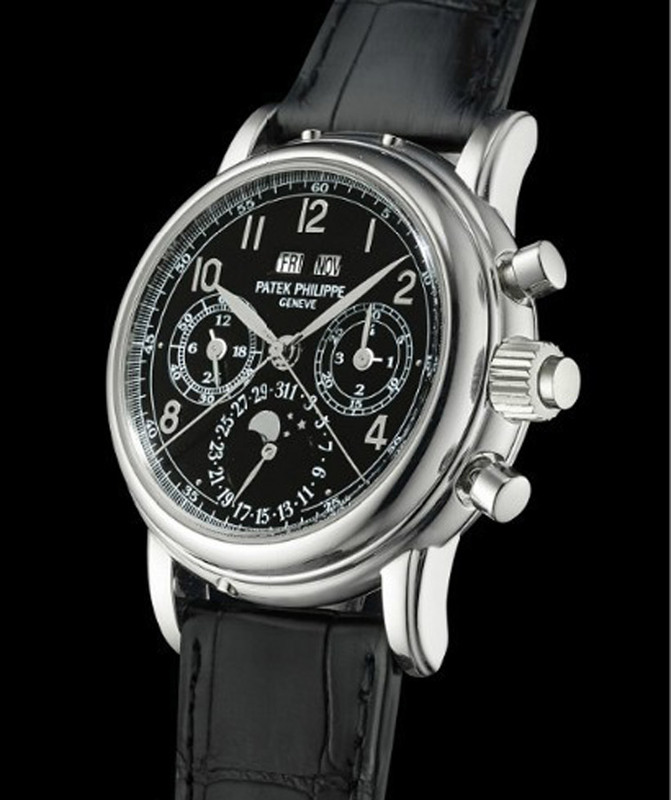 A true collectors item.